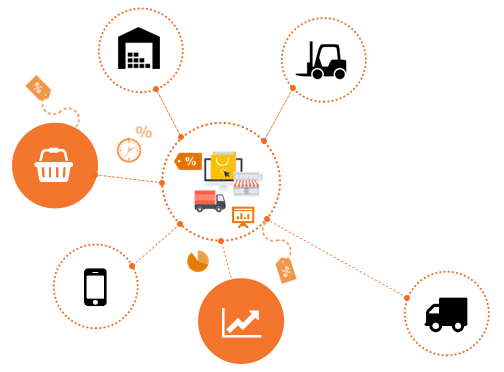 Do you wish to efficiently plan your deliveries and transport? Do your customers value the convenience, speed and mobility of access to your offer? Do you want to launch an e-store for retail customers?